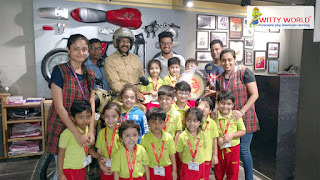 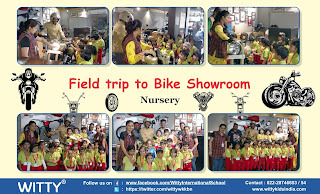 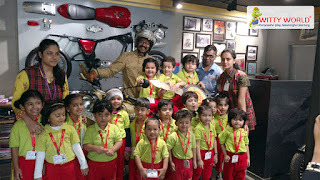 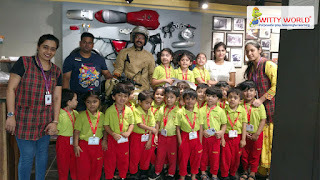 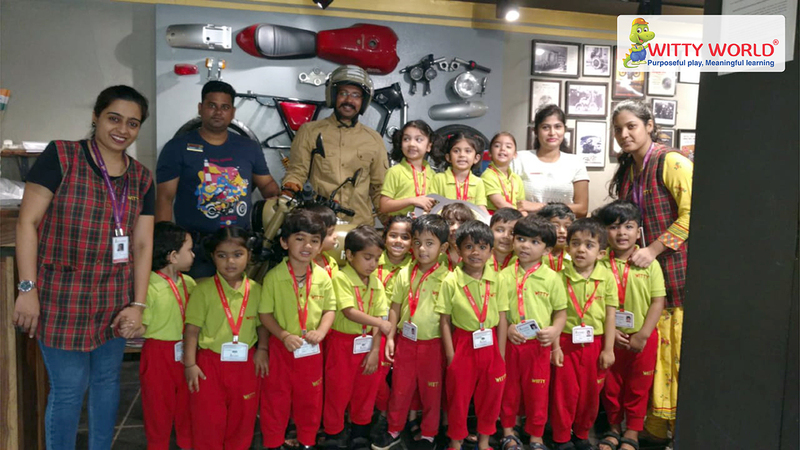 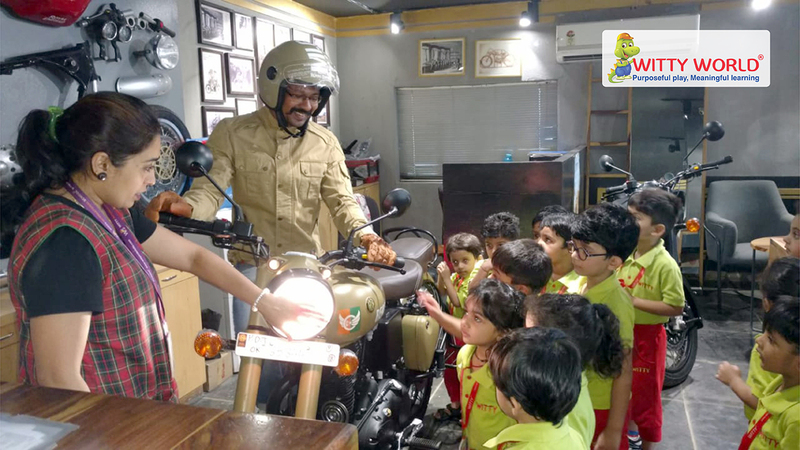 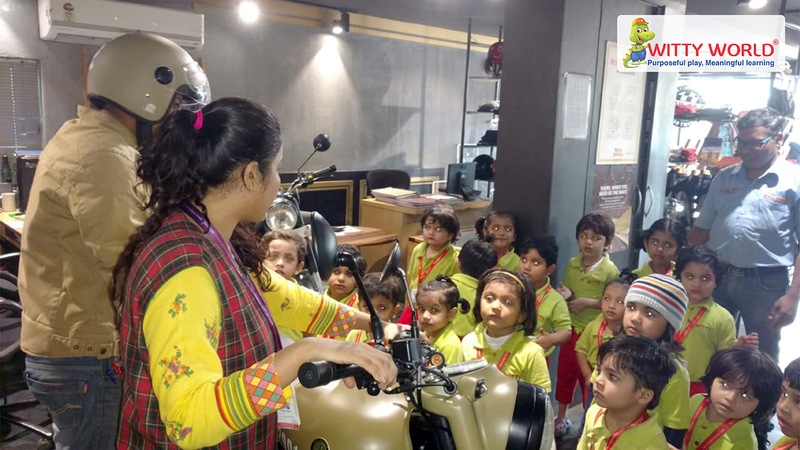 On 5th December, 2018 children of Witty World Nursery section visited ‘Royal Enfield’ bike showroom. 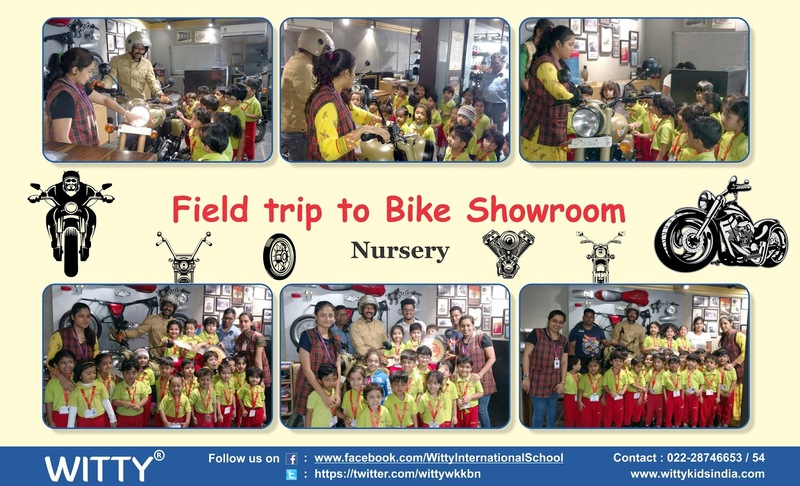 Children had a wonderful experience, on the field –trip to the Bike Showroom which was an activity for the theme of the month, ‘transport’. 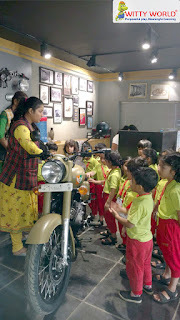 All the children were very excited to see the different models of bikes. 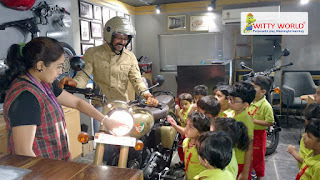 Teacher also discussed the road safety-rules. 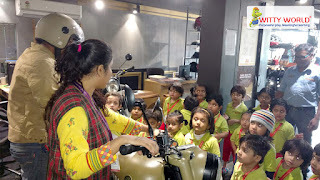 It was an exciting trip, and of course experiential learning at its best.